Recorded in July 2008 at Peter Karl Studios in Brooklyn, NY. Jon Hemmersam on guitar , Dave Liebman on saxophones, Bob Moses on drums, Michael Jefry Stevens on piano and Ken Filiano on bass. 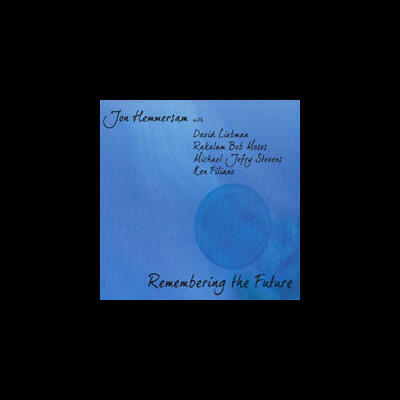 This CD is a mixture of original compositions and free improvisations.